Call 02 4954 9397 today! 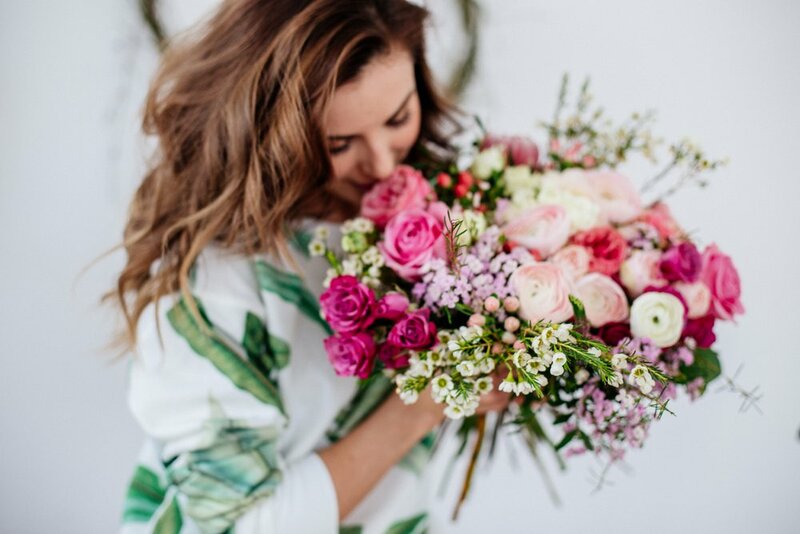 You can rely on Ronnie’s Flower Shop to hand-deliver fresh flowers and plants to all the major suburbs, hospitals, churches, funeral homes, and nursing homes in the Cardiff, Newcastle, NSW area. We can send your flowers same-day delivery and next-day delivery to Cardiff, Newcastle and surrounding areas. Select Designer’s Choice for our freshest flowers, hand-arranged by Ronnie’s Flower Shop. Please let us know if you have a special request for any of delivery areas we service. We are a local florist with years of experience. 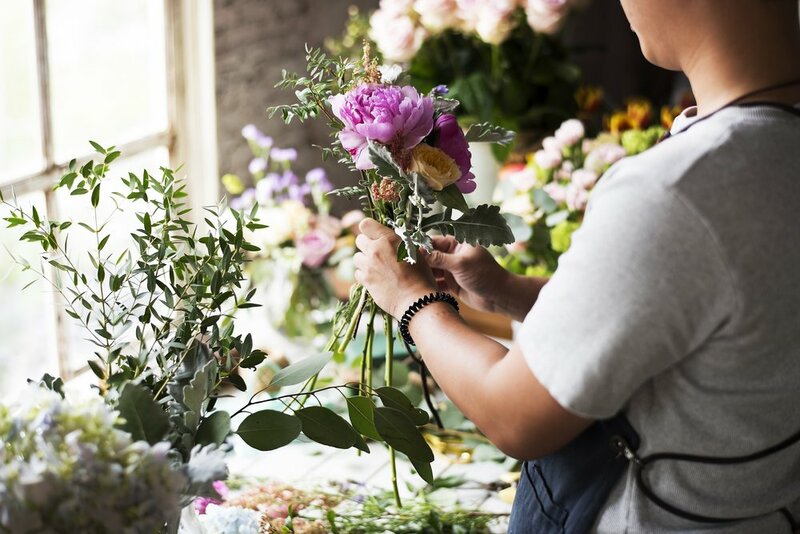 Why use Ronnie's Flower Shop? Ronnie’s Flower Shop is your one stop florist for every occasion, whether its your birthday, a wedding or valentines day we are here to help! Located in Cardiff, Newcastle we provide fantastic array of beautiful flowers suitable for anytime of year. 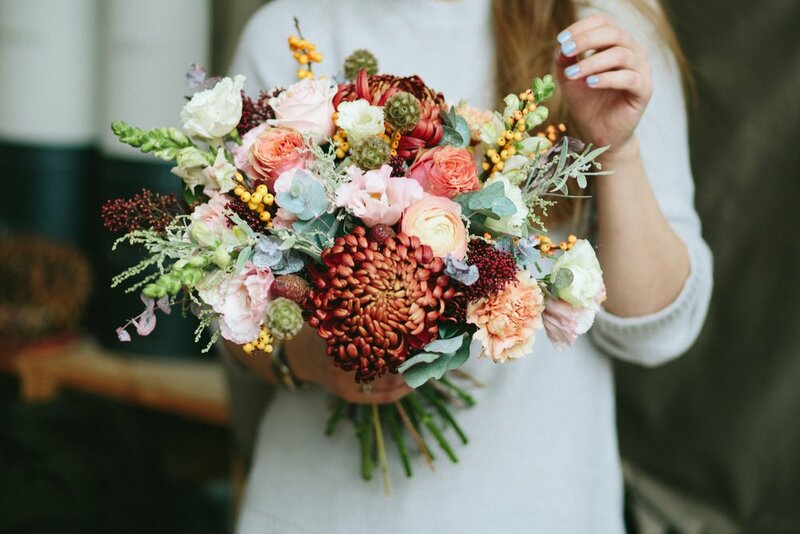 Our wonderful and custom designed arrangements of flowers allows us to be considered local experts in offering florist servers and on-time delivery. 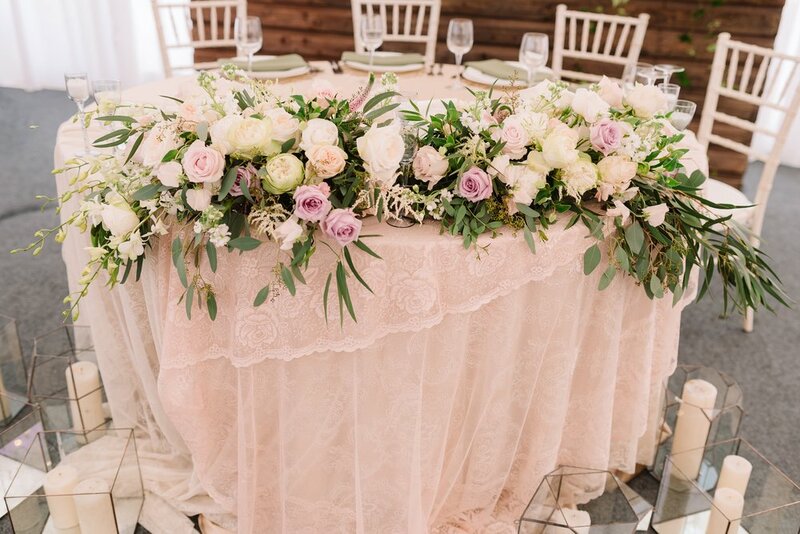 When it comes to choosing flowers there are so many options and lovely flower types that it can be difficult to know what the best option is. At Ronnie’s Flower Shop we can assist you with the subject matter by suggesting some of our bestselling bouquets and arrangements. We hope by knowing which flower bouquets and arrangements are popular, you will have an easier time choosing for yourself. Our shop has beautiful displays of flowers, bouquets and bundles. We are here to help you pick out a flower(s) that you like and assist you in making your big decisions! Our friendly staff will happily offer their knowledge to help make sure you are making the right choice. Ronnie’s Flower Shop Will deliver your flowers quick and easy!